Here are some quick facts about Mohs surgery to help you understand what your procedure will involve. Mohs is a micrographic surgery technique that uses highly sophisticated methods to remove skin cancer one layer at a time. 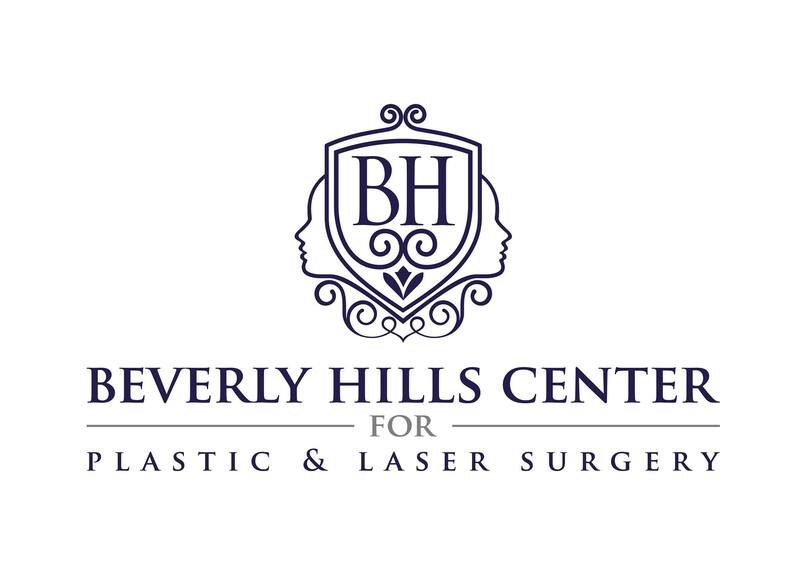 It is the cutting-edge treatment for Basal Cell and Squamous Cell skin cancer. Mohs surgery is the only technique that involves microscopic examination of the excised tissue during the actual surgery. This eliminates the need for the surgeon to “guess” on the depth of the cancer cells. Mohs surgery eradicates the cancer cells while sparing the greatest amount of healthy tissue. Mohs surgery offers a 98% or higher cure rate. While your skin health is the primary concern in Mohs surgery, you should also know that there is no reason you should have to sacrifice your facial appearance after having skin cancer. Mohs surgery does produce the most cosmetically pleasing results. However, you will likely need some additional work by a plastic surgeon to eliminate unsightly scarring or disfigurement. 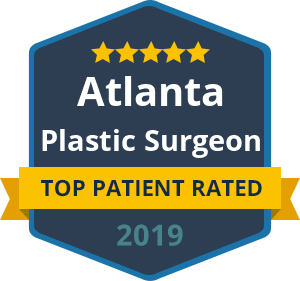 It is best to meet with a plastic surgeon prior to your Mohs surgery to coordinate the timing of your reconstruction. Dr. Ben Talei is known for excellence when it comes to Mohs reconstruction. He can perform a number of surgical and non-surgical techniques to ensure others never even knew you battled skin cancer. You shouldn’t have to deal with a daily reminder in the mirror of your skin cancer. 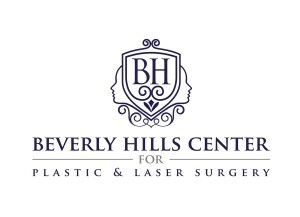 Schedule your consult with the most trusted Mohs reconstructive surgeon in Beverly Hills today. « What Does a Neck Lift Involve?